With experiential retail on the rise, we take a deep dive into top reasons to consider pop-up retail as a growth strategy for direct-to-consumer brands. Creating meaningful connections with customers starts with incorporating opportunities for memorable, exclusive and fluid IRL interactions. The retail pop-up industry is valued at $50 billion worldwide, meaning the gig economy is now significantly integrated within the traditional retail model. Leasing temporary spaces is progressively accessible through ‘Uberized’ technologies like This Open Space and others. E-Commerce companies integrating pop-up shops into overall growth strategy are setting themselves up for a prosperous future. Let’s break down the reasons why. In early phases of a brand, insights on target demographics are in the early stages of development. A pop-up shop in a select market can accelerate distilling those insights and offer a unique opportunity to experiment with how products are presented and to which audience. Research by Cloudready shows 88% of internet users are browsing online before purchasing inside a brick and mortar store. They’re researching for things like lowest price, comparing product specs, and simply perusing. The moment they hold a product in-hand is key for converting from ‘browse’ to ‘sale’. Pop-up retail gives your online community the opportunity to do just that – experience the look and feel IRL before making the purchase they’ve been eyeing for some time. 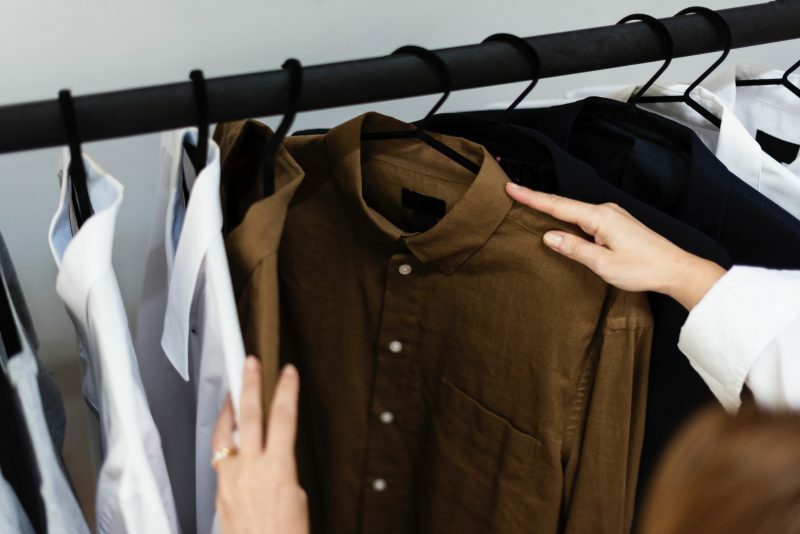 In addition to letting customers touch, try-on and try-out products in person, it gives brands the opportunity to interact with customers face-to-face, allowing them to build relationships and directly influence purchasing decisions. One major benefit of this tactic as a growth hack for e-commerce businesses is the low risk. With no need to invest in large scale inventory, coupled with no long-term lease, start-up brands can test the waters before committing to a permanent retail concept. An emerging trend see vendors merchandize pop-up shops with samples, and making in-store purchases online. This allows engagement with customers in an offline space, integrating e-commerce via the checkout process. This tactic isn’t just tailored to start-up and e-commerce brands. Multinationals looking to test new store concepts or generate buzz for a new product have been successful tapping into the power and charm of pop-up shops to reach consumers. With so many retailers vying for consumer attention, pop-up retail is a highly effective way to cut through the noise. Pairing a pop-up with a strategic media & influencer event, online campaign and Insta-worthy consumer interactions make it a triple threat. Baked into ‘pop-ups as a growth strategy’ is the added value of creating a sense of urgency and scarcity, causing customers to act faster than usual. Yes, people will be less likely to delay purchases if they’ve already done online research, are familiar with your brand and know that the experience you’re presenting is for a limited time. A key part for the execution of this tactic is to have a super tight online presence. That means your e-commerce platform, SEO, social media, and content game is tight. Get to know your customer online first, so by the time they meet you in-store, they’re ready to say ‘yes’. A tactile plan coupled with flawless execution equals increased sales. With so many exciting and creative offerings inside various retail corridors throughout the globe, the myth of the retail apocalypse is getting stale, fast. The social aspect of shopping is intensifying the success of converting interactions to sales, leading to sustainable, incremental growth. Pop-up retail is a viable strategy for both independents and global brands to communicate something specific and showcase personality, while creating a memorable experience. Next up we’ll be looking at how to pick the perfect location.